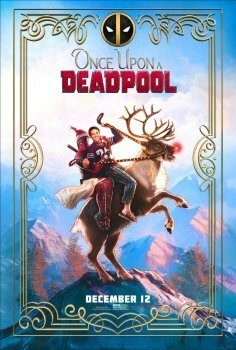 Once Upon A Deadpool - Available as a download or stream? 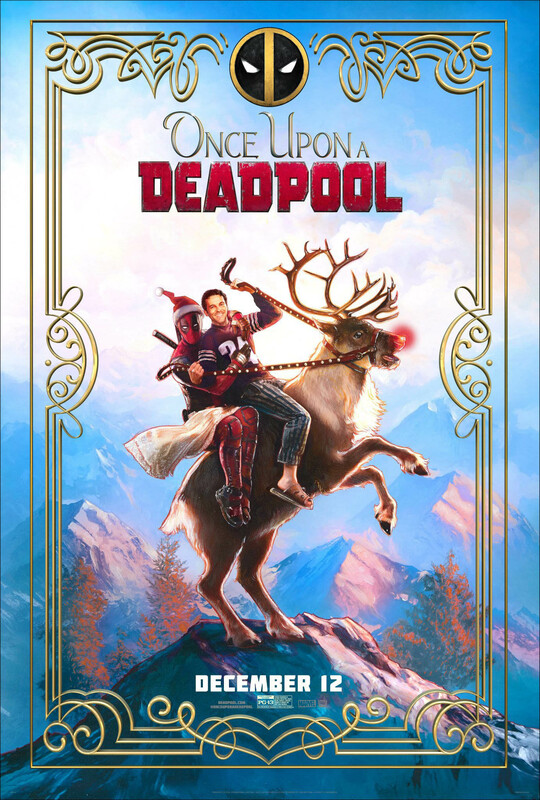 A Christmas themed movie from Deadpool? Not really. This is a PG-13 version of Deadpool 2 with added scenes. It's basically a cash grab from the studio and an excuse to once again show the movie in cinemas. But I'm making a second entry here on Where You Watch for those interested in this cut down version.